It’s finally summer, and that means the world is your oyster. Or, maybe, just Birmingham and its surrounding cities are your oyster, but that is still awesome because there are plenty of fun things to do in Birmingham. Getting your retail action on at The Summit, only minutes from downtown Birmingham, is just one way to fill up your summer days. Summertime in Alabama means that the weather is hot and humid. Cool down with a pick from Steel City Pops. 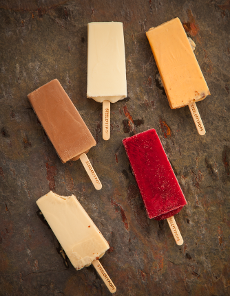 With two main categories to choose from, Steel City Pops’ offerings are both creamy and fruity. You’ll find classics like chocolate and lemon, as well as less-conventional fare in jasmine green tea and strawberry balsamic. Should you like your popsicles with a little something extra, Steel City Pops is happy to dip your selection in milk or white chocolate. Well, The Summit is a mall, so that being said, there are no shortage of shops here. 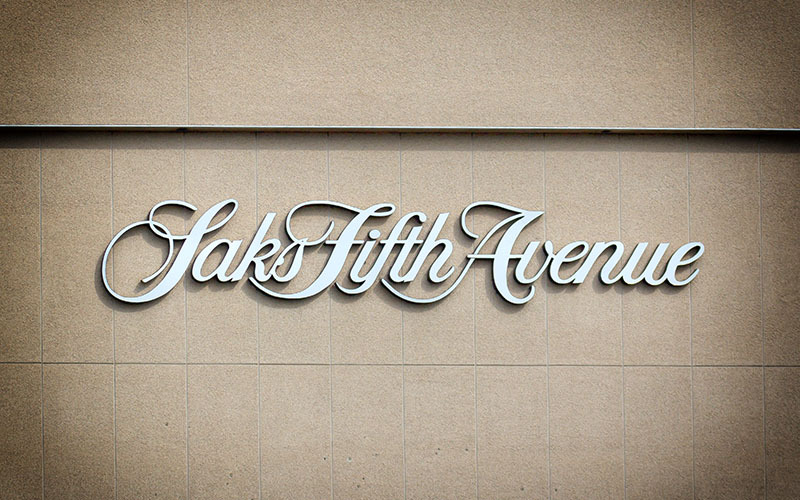 You’ll find large retail stores like Belk, Saks Fifth Avenue and Urban Outfitters. 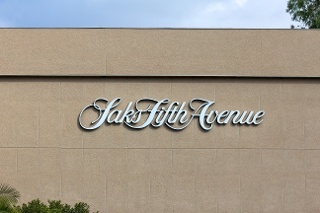 They also have smaller stores with a more narrow focus like Paper Source, The Art of Shaving and Sephora. And if you need to do some grocery shopping, stop by Trader Joe’s and pick up healthy and budget-friendly food. The Summit also adds new stores all the time — like Lush, American Threads and Soft Surroundings — so be sure to check out a map when you arrive. Take a break from the Summer sun and catch up on the latest movie at the Carmike Summit 16. 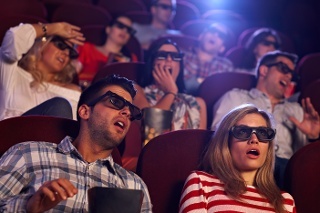 The theater features 3D and jumbo digital screens showing first-run films, opera productions and even sports events. In addition to the comfy seats, the Carmike Summit 16 also serves coffee. And late-night movie dates are always better with coffee.